We were lucky enough to be successful in bidding for just under £100K from the Libraries Opportunities for Everyone Innovation fund to create two new spaces in our central libraries in Stockton and Thornaby. 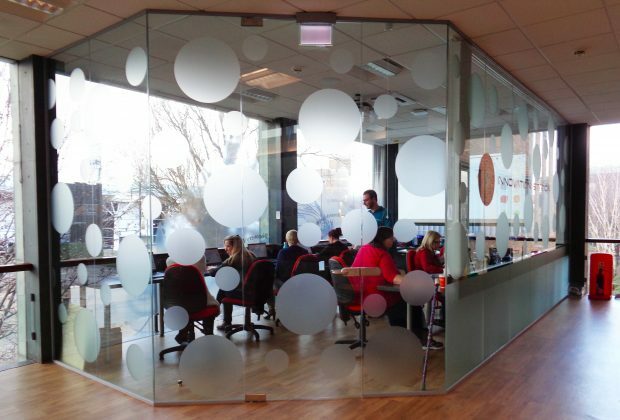 We wanted to provide two very different facilities - one to meet the need for a makerspace in central Stockton which could be available to a wide range of people and one to support a variety of health needs through an immersive space in our main library in Thornaby. We’ve now successfully completed those two spaces and are learning, alongside our customers, how they can best be used to provide new experiences and to help people develop new skills. The project has allowed us to work with a variety of partners including, among others, our Dementia Hub, our Adult Learning and Skills Service and a local LGBTQ support organisation. Although we have only really started to provide events and activities in earnest over the past two months, we are already seeing great feedback and staff have quickly developed skills that they didn’t know they had! 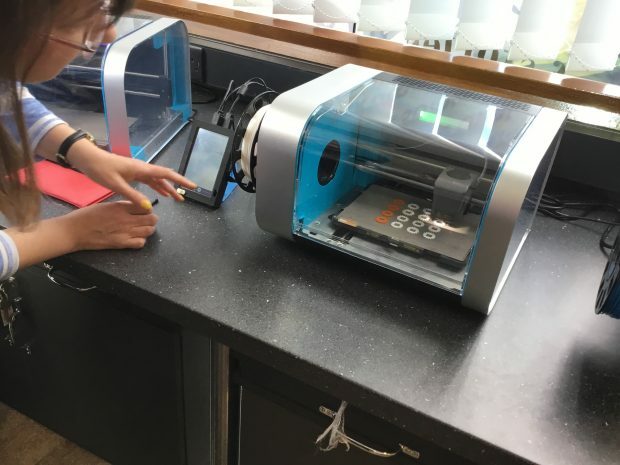 We’ve run coding clubs, robotics sessions and 3D printing workshops in our Innovation Station (makerspace) and used our Imagination Station to develop relaxation and sensory presentations. 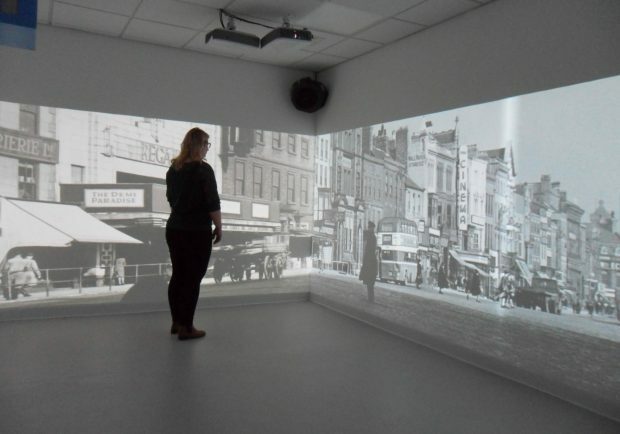 Our most gratifying response so far has come from a gentleman who uses our dementia café at Thornaby every month and has become a fan of our immersive room. He lives with dementia and often experiences anxiety and aggression but finds the Imagination Station the perfect solution. He made a point of telling our Health Librarian that nothing has helped him deal with the challenges he faces more than sitting in the room experiencing the images, sounds, videos and aromas that we programme in. 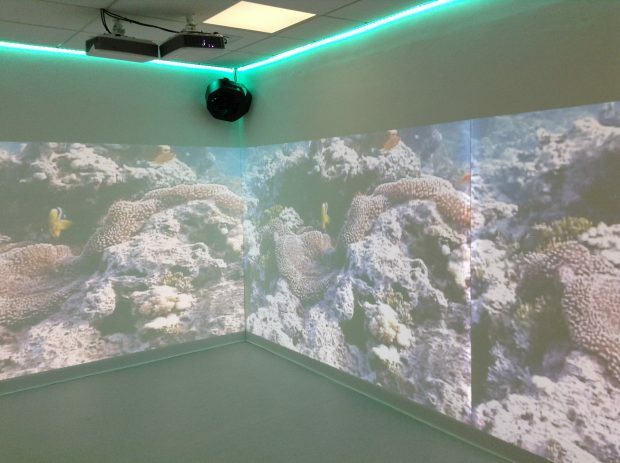 We were very keen to see what kind of impact this facility would have on mental health and here was a direct example. For the future, we are looking at how we ensure we programme in as much variety in our sessions in our two spaces as we can, and how we promote the spaces more widely across our whole network. We have 9 libraries in Stockton and we bought some of our equipment with an eye to using it across all our branches, to promote the new facilities. We also have a number of developing partnerships with local organisations and educational providers. In the coming year we are looking forward to really getting to grips with our new learning and relaxation offers. To keep in touch with activities and plans in Stockton libraries, follow them on twitter.